their drawings, samples, instructions and needs. minimums with regards to quantities. will provide a quote for it. for your liking or is not available within a reasonable time frame let us take a look at it. 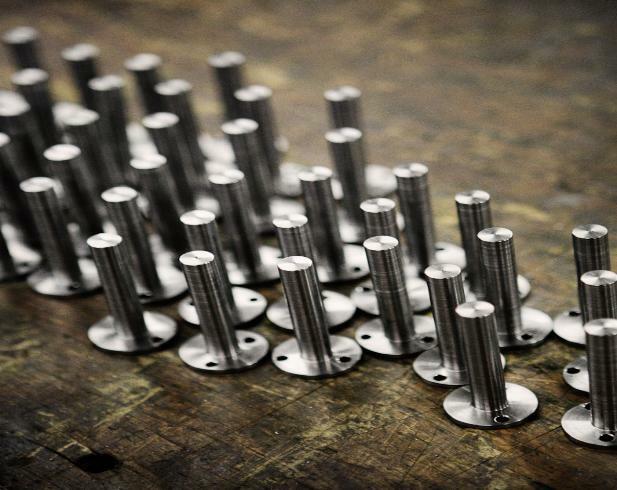 machine shops or manufacturers that we are familiar with. projects to exacting customer requirements. your business. We can get you back up and running quickly. Conventional Turning on our 10 ft lathe. 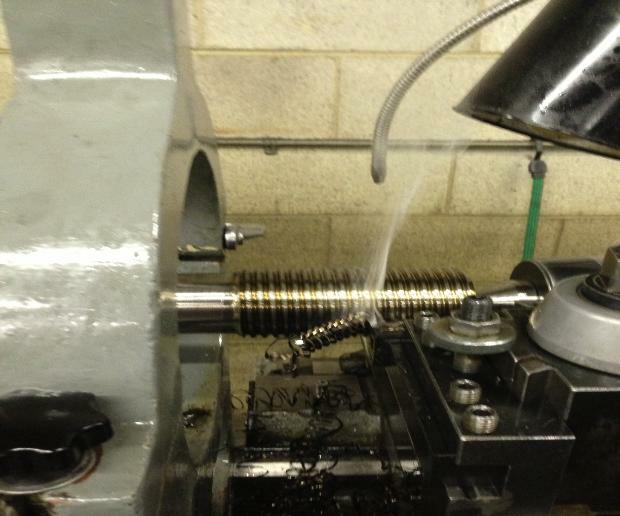 2.50"-4 TPI thread with a full form tool at low speed using cutting oil. SMOKING. 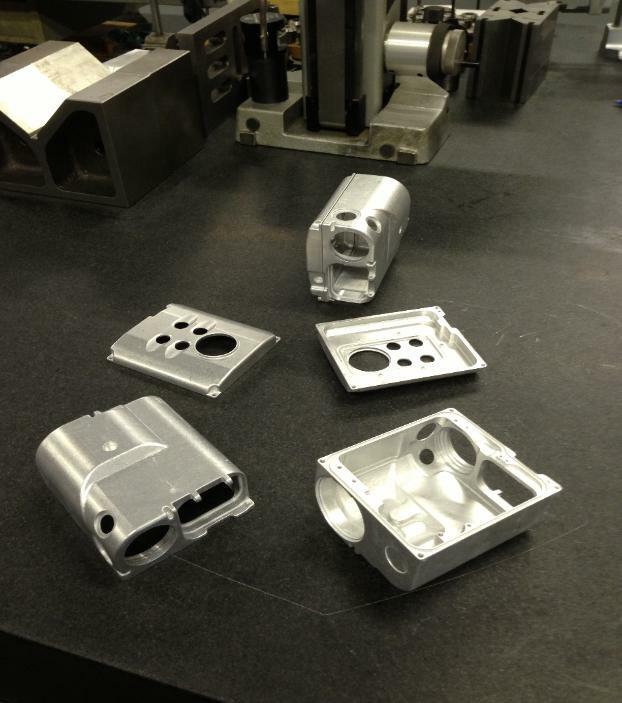 HOUSING AND LID FOR MILITARY COMPONENTS. and exhaust systems check his company out. STEEL PINS TURNED AND DRILLED. When we come to work every day, we can't wait to see what comes through the door next. us with any questions. We look forward to earning your business.